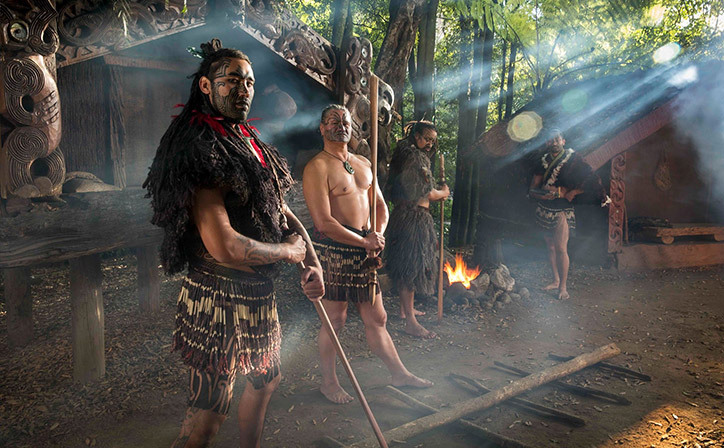 With thrills and adrenaline activities galore, many of them world firsts, Rotorua is guaranteed to satisfy even the most hard-core adrenaline junkie. 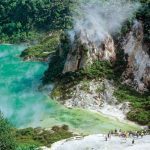 These adventures are nestled in a natural wonderland that showcases the best of New Zealand’s outdoor scenery. 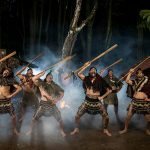 At Tamaki Maori Village, enjoy a Maori hangi (feast) and concert featuring a selection of favourite Maori love and action songs including the fearsome "haka" - or war dance. Additional travel arrangements can be organised by Relaxing Journeys based on your requirements. 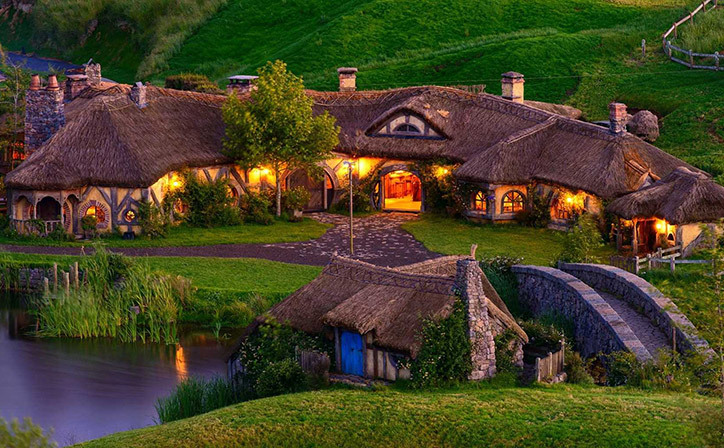 International & domestic flights within New Zealand are not included in this package price. Prices are per person based on twin-share, and are subject to availability. Prices are correct at the time of submission but are subject to change without notice. Valid for travel January 2018 – March 2020. Blackout periods may apply. A non-refundable deposit of $500 per person is required at time of booking. On arrival, collect your rental car at the airport and make your way to your accommodation. The rest of the day is at leisure. 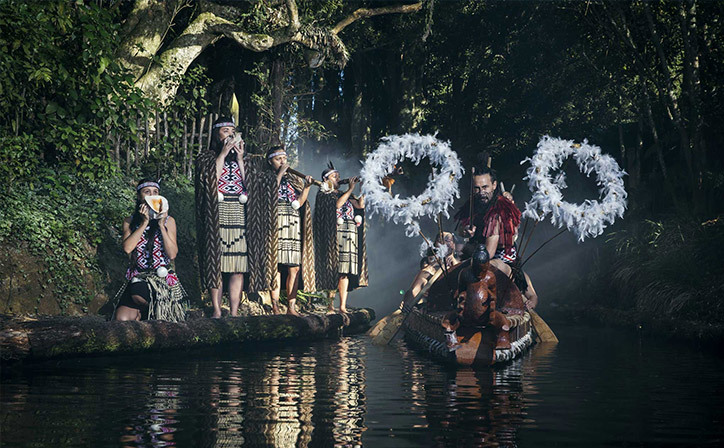 This evening enjoy an authentic Maori Cultural Experience. 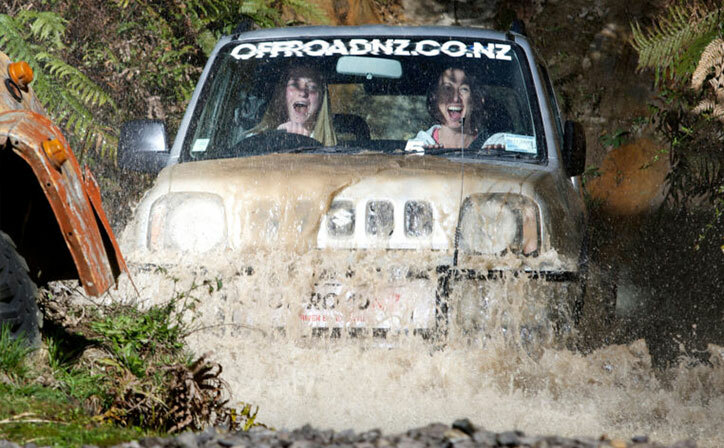 Morning Off Road New Zealand 4WD experience and Raceline Karting. Your 4WD Bush Safari is the ultimate 4WD adventure. 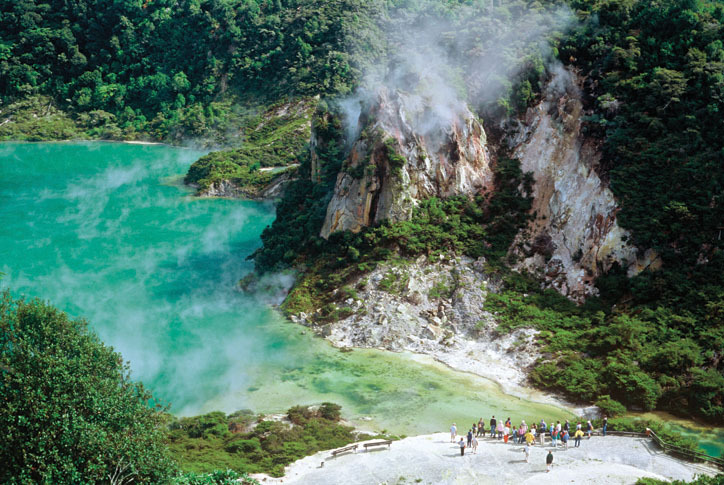 Rugged and remote, the trail ahead disappears into thick native New Zealand forest. Your professional guide, up ahead, gives you instructions while your heart is racing with anticipation. As you traverse unbelievably steep climbs and descents; tight, twisting bends; deep, muddy holes; the 4WD rocks and pitches. And suddenly the luge: a six metre-high controlled slide down a near-vertical 80-degree slope. Follow instructions and take a leap of faith! Feel the anticipation as you suit up, pull on a helmet and prepare to go kart racing at Raceline Karting’s state-of-the-art, 4-stroke 390cc Sodi karts. Experience the sensation of ground rush as your kart reaches up to 100km/hour on the 150-metre straight. 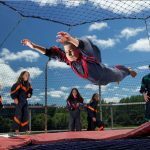 This afternoon experience 4 activities at Agroventures – including Swoop, Agrojet, Freefall Xtreme and Shweeb. 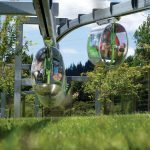 Swoop: Feel your heart beat as the anticipation increases as your raised 40 meters into the air high above the Ngongotaha stream, and then pulling a ripcord that plunges you into an exhilarating swoop towards the ground at 130kmph. Take the plunge on your own or get others to join you to make for a more intense experience. 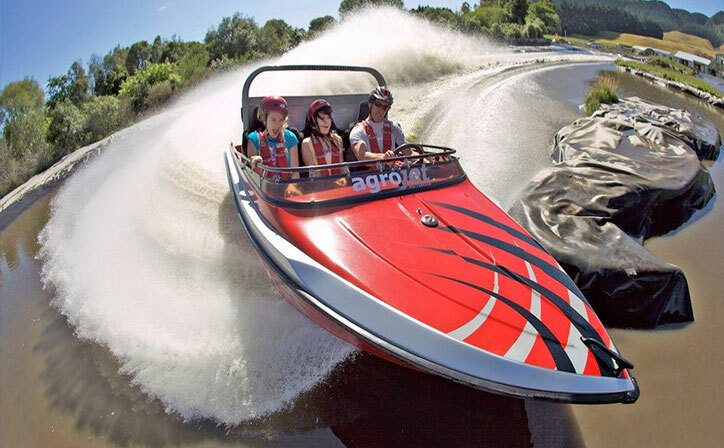 Agrojet: Power around the purpose built watercourse in a high speed Hamilton Jet Boat. 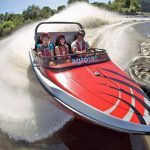 The G-force sensation is akin to a Formula One Racing car in full throttle. Climb aboard. Snuggle into the bucket seat, click into your four-point race harness and let your pro driver show you what life’s really like in the fast lane – because there is no slowing down for the corners! 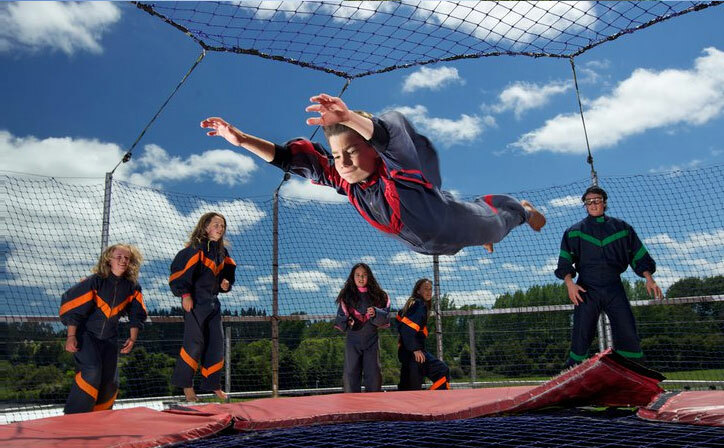 Freefall Xtreme Body Flying: This is the closest you will get to be a super hero – fly unattached on a giant wind column. 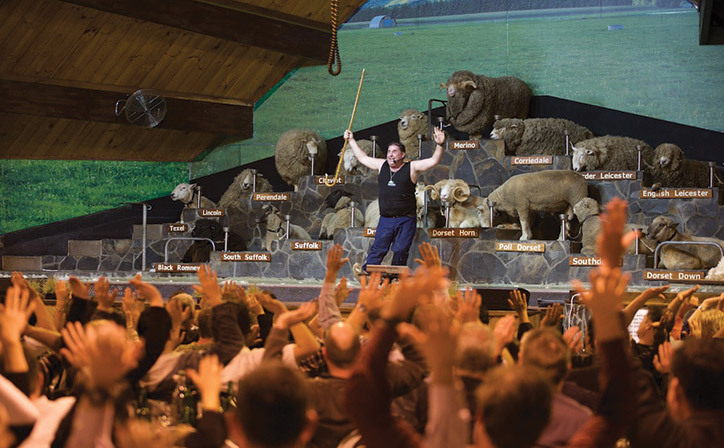 This activity is sure to have fellow travellers laughing till their sides hurt! Ever wanted to fly, pretend to be a superhero? 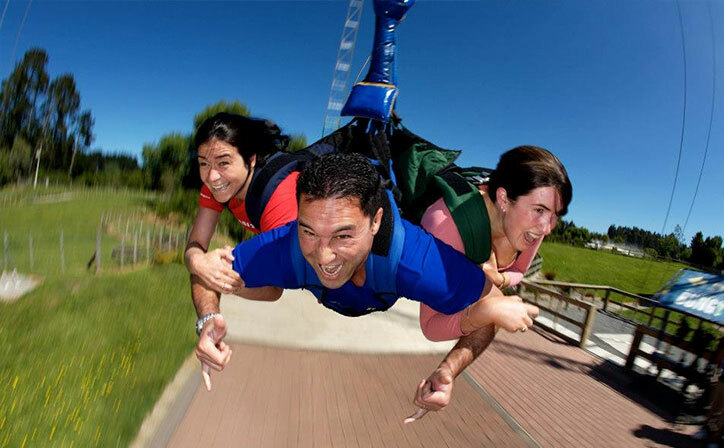 Well experience the thrill of body flying; this is the only one of its kind in the southern hemisphere. 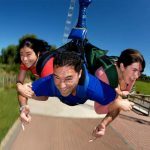 Let the Freefall team guide you on the flight of your life as you step out into the flight zone. 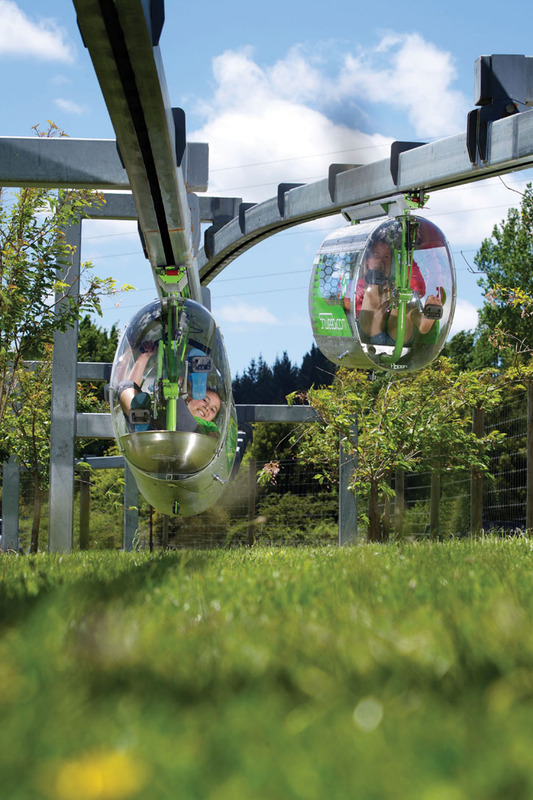 Shweeb: Race Thru Space Shweeb is a world first and is a human powered monorail racetrack. One to four participants will race against the clock and each other over a 600m track in order to get the quickest time. This is a high impact challenge with anyone of all fitness levels being able to participate with ease. Enjoy a sleep in this morning before making your way back to the airport for your flight home. If I want check availability on this short break what do I do? Relaxing Journeys needs to confirm availability and provide you with an emailed quote based on the number of people travelling & room type. Select your start date on the right and complete our ‘Request Quote’ form and one of our tour consultants will be in touch within 24 hours (during business hours). Isn't it cheaper just to book it all ourselves? 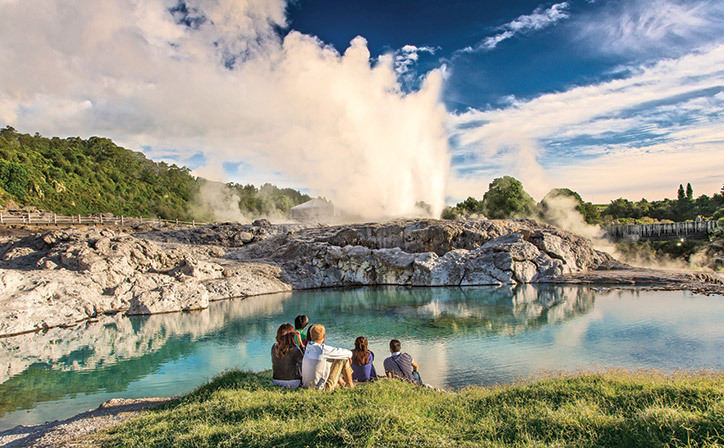 You won’t pay more by booking your short break holiday with Relaxing Journeys. We have access to discounted industry rates and special deals, only available to those in the travel trade. So the amount we make on each short break, is the difference between these rates and retail rates that you would pay if you booked it all yourself. Of course, you also get peace of mind that all is organised professionally and you get our fantastic service thrown in! There will be occasions where a property may release a ‘walk in’ deal that may better our quote, however our prices are the best available at the time of booking. What happens after I 'Check Availability'? 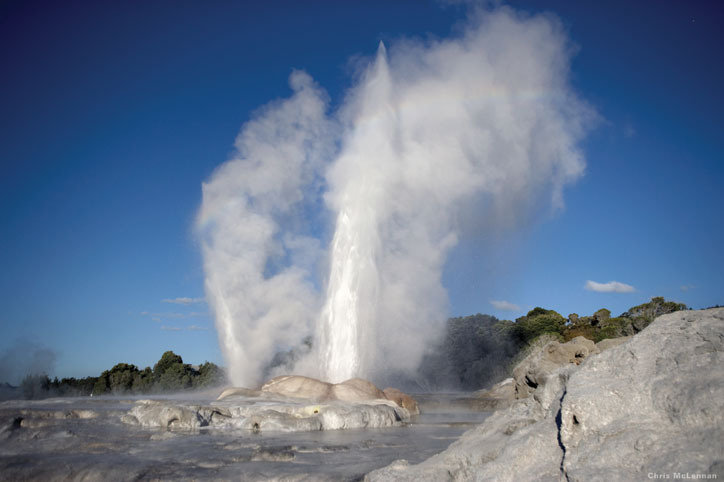 Your dedicated tour consultant will email you through a quote. If it looks good, then full payment is required to confirm the booking (within 45 days) or a deposit of $100 per person is required outside this period. This must be paid by credit card (Visa or Mastercard only). We do not charge credit card fees on our short break packages. If the properties listed in the holiday package are unavailable at this time, we will provide you with alternatives until you are happy. 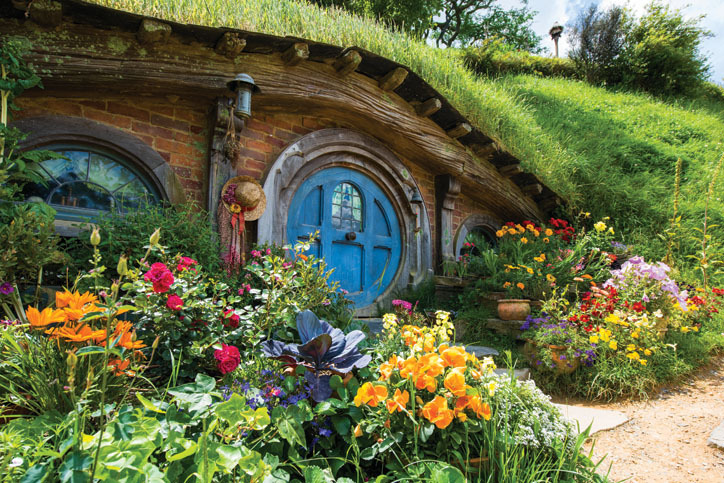 Can I book this short break if I'm not in NZ, and how do I pay? We welcome bookings from anywhere in the world. You can see how much each package is using our currency converter on this page. 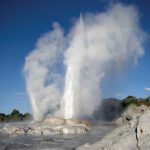 Only the New Zealand Dollar (NZ$) prices on this site are accurate. Prices in other currencies have been converted for your convenience, and are there to help you to compare to your own currency. 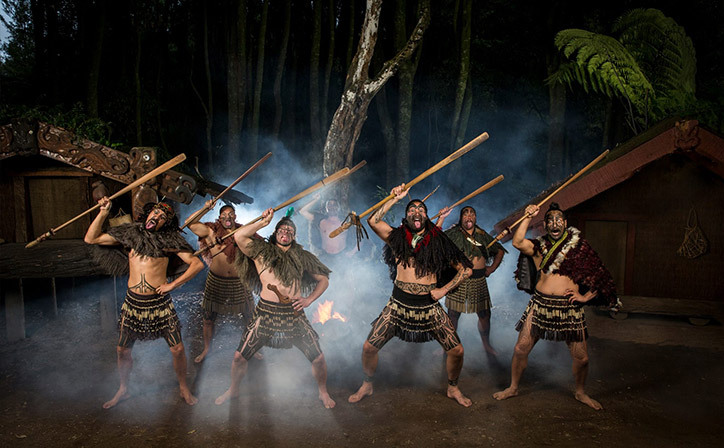 All of our New Zealand tours are charged in New Zealand Dollars. Your credit card company will convert the amount paid from your currency into NZD automatically for you. Can I book things like internal flights & car hire to go with my short break if it's not included? Some short break packages do not include (or may not require) a hire car, or internal flights. Relaxing Journeys can organise these extras for you and include them in your quote if you wish – or you can just book the short break ‘as is’, and organise everything else yourself. These extras can be requested after choosing your date and clicking ‘Confirm Availability’ on the right of this page. What about airport transfers? If not, what would you recommend we do on arrival? The cost of getting to & from the airport to your accommodation is generally not included, although on some occasions it is, in which case we have specifcally mentioned it in the itinerary. There are always plenty of taxis or shuttles waiting at the airport. You also have the option in most cases to catch a bus into the city centres. What happens once I have booked my short break? Once your deposit has been paid and you have received your deposit confirmation, we will organise your short break and when completed (normally within 48 hours) we will email you confirmation. When you pay your balance (45 days before the start date) we will email you a ‘Short Break Voucher’ shortly after along with your arrival information and everything else you need. Print this off and take it with you to NZ. Your deposit is non-refundable. Relaxing Journeys would have already booked and confirmed all the components of your holiday and we will have to cancel everything and adhere to each suppliers cancellation policy. Should it become necessary for you to cancel your reservation 45 days or more prior to departure date, your deposit only shall be forfeited. 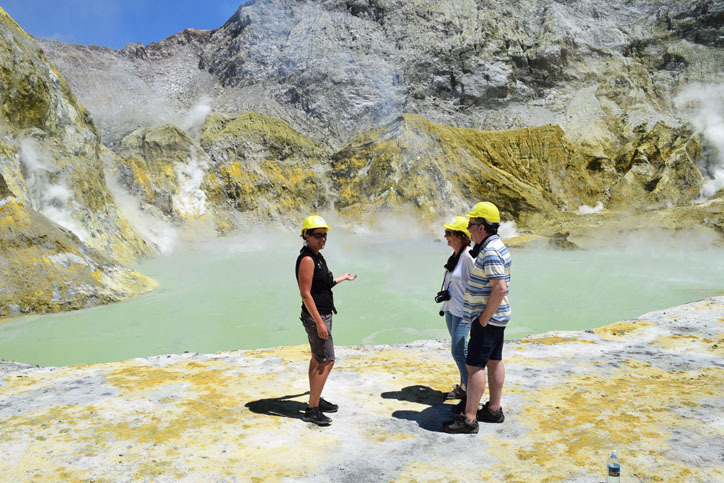 Cancellations made within 45 days of departure date will incur the following charges: (Expressed as a percentage of the confirmed tour & holiday price plus your deposit). 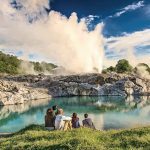 Why should I book this short break with Relaxing Journeys? That’s a no-brainer! 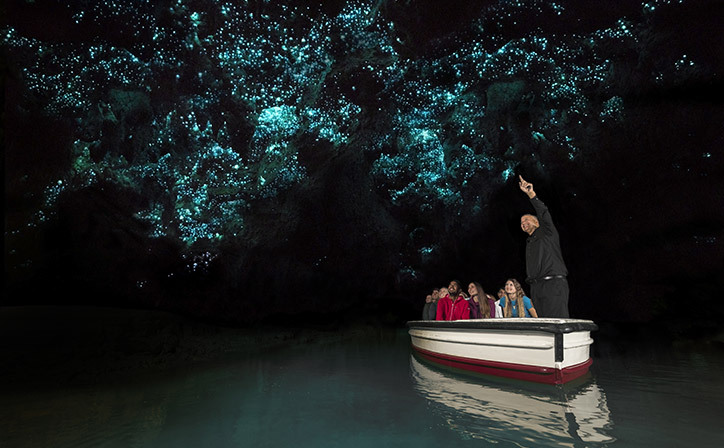 All of the short break holidays on our website are exclusive and unique to Relaxing Journeys. 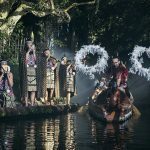 We are New Zealands’ leading inbound touring specialist, with an in-depth knowledge of New Zealand and it’s regions. 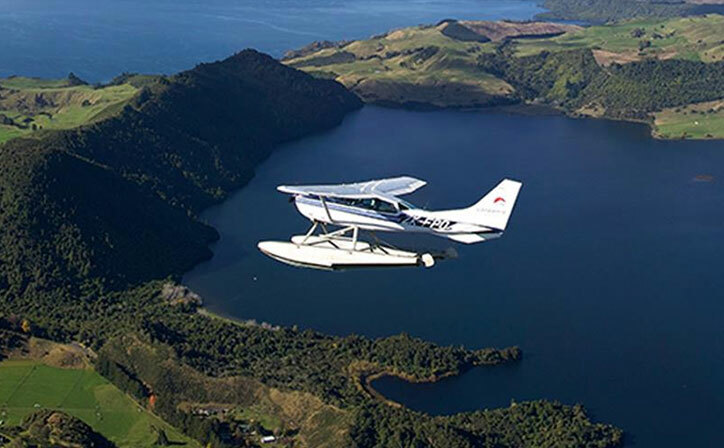 Our expertise will ensure your New Zealand holiday is second to none, and we have locals on the ground in NZ in case anything needs attending to while you are here.